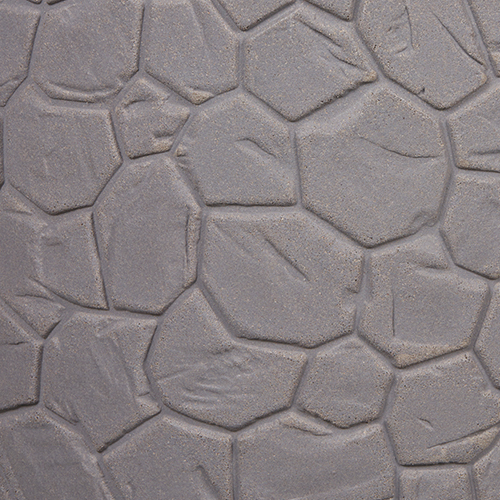 The series Capi Nature Clay is a new texture in our Made in Holland collection. Clay is an outstanding appearance. 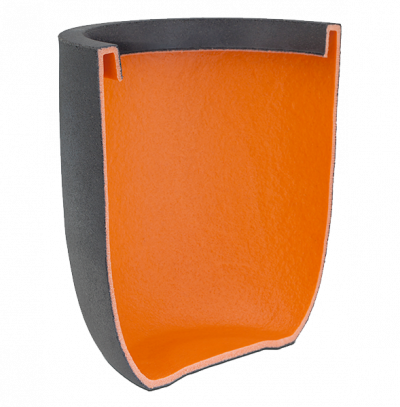 A raw texture, but easy to adjust in every interior because of its basic colours. The Clay collection is based on nature at its purest form. Our Clay collection is a new texture in our Made in Holland collection. 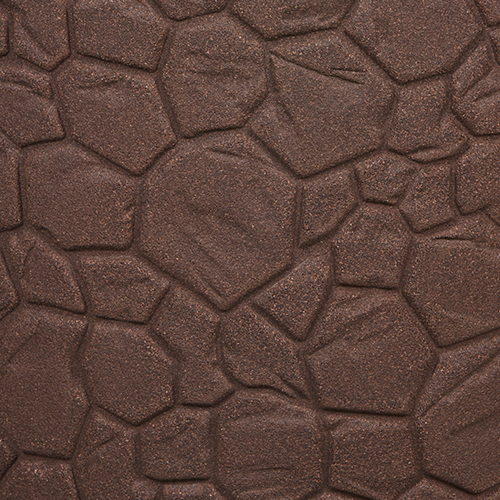 The ‘Clay’ texture is inspired by cracked clay soil. It shows the process of nature where solid clay dries out and cracks. 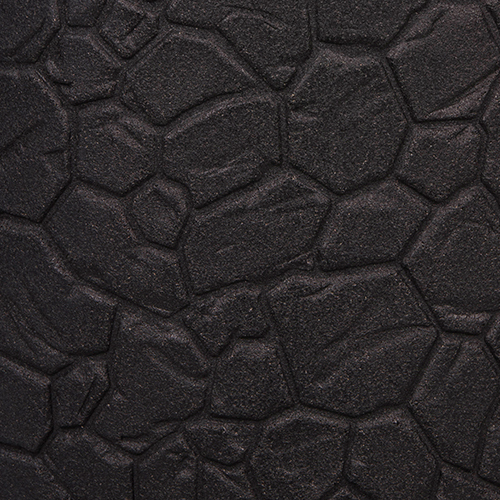 One of nature’s many forms, just like the other textures in our Nature collection. The Nature Clay collection is available in 2 models and 3 colours. 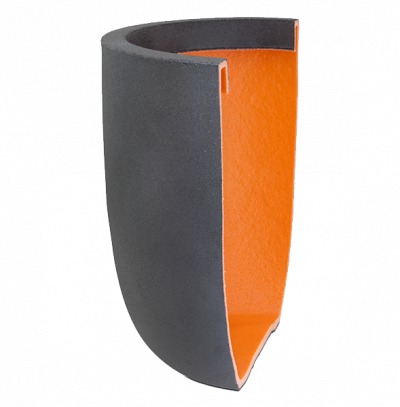 The black flowerpot is easy to use as either a stylish or robust addition to your home. 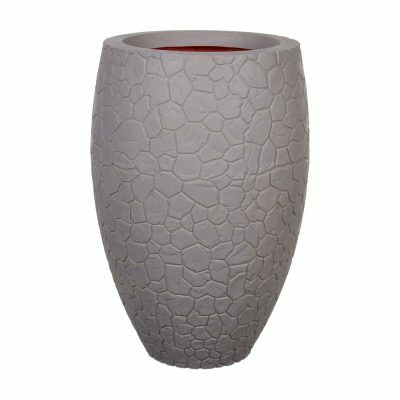 The grey flowerpot has a somewhat softer look, because of the way it contrasts with the plant. 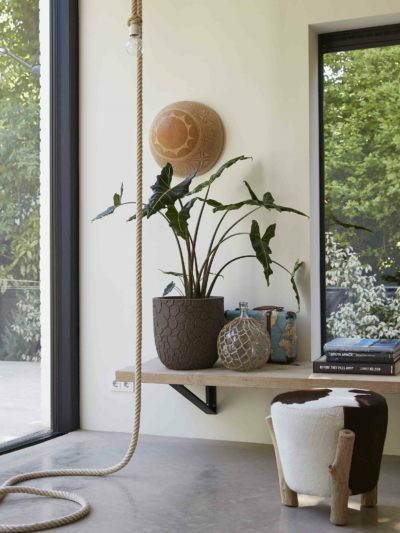 This colour gives the pot more of an Urban feeling, making it easy to combine with the fashionable concrete look. 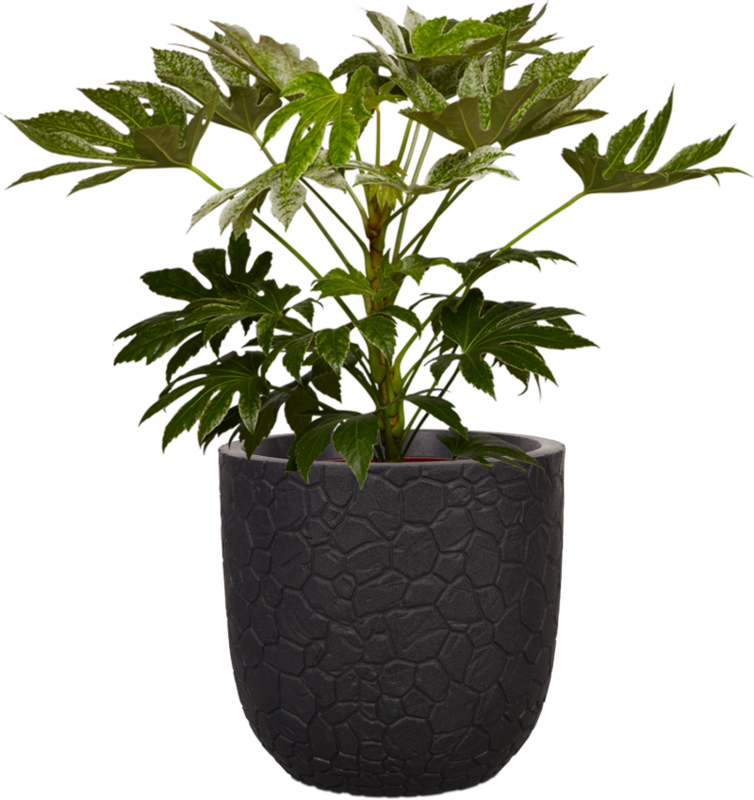 Finally, there is the dark brown pot, a natural colour which returns the plant to its natural habitat. 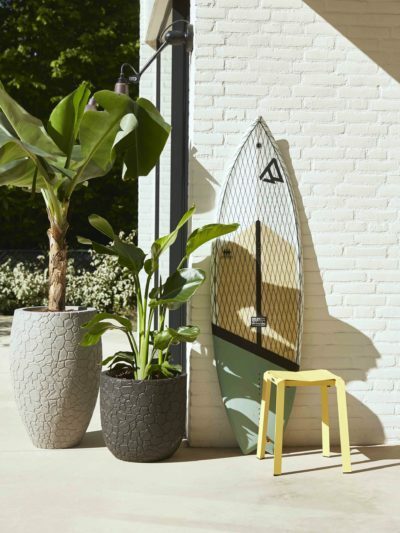 In addition to the Nature Clay, the Capi Nature ‘Made in Holland’-Collection features other patterns, such as the no-nonsense Row and Rock flowerpots, and the playful Rib. 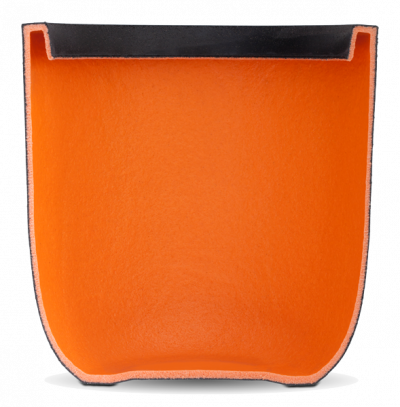 Dutch (Made in Holland) products can be recognised by the flowerpots’ orange interiors. 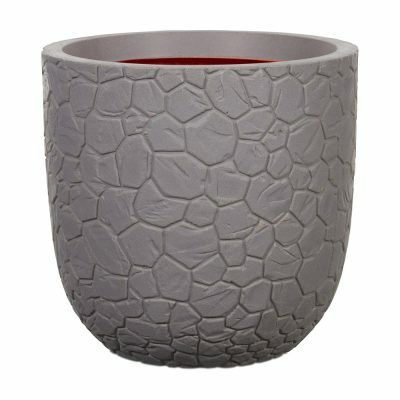 Pots produced in the Netherlands are not supplied with drainage holes, the advantage being that you can also use these flowerpots indoors. If you wish to place a pot outdoors in your garden or on your balcony or terrace, make sure to drill a drainage hole in the flowerpot, roughly the size of a two-euro coin, ideally. This will allow any excess water in the flowerpot, due to rain, for example, to drain away. If a drainage hole is made, the pot can also withstand freezing temperatures.